The lists of places in Google Maps they are already here. After several weeks available for the users of Local Guides with a level 2 or higher these lists are now available for everyone. 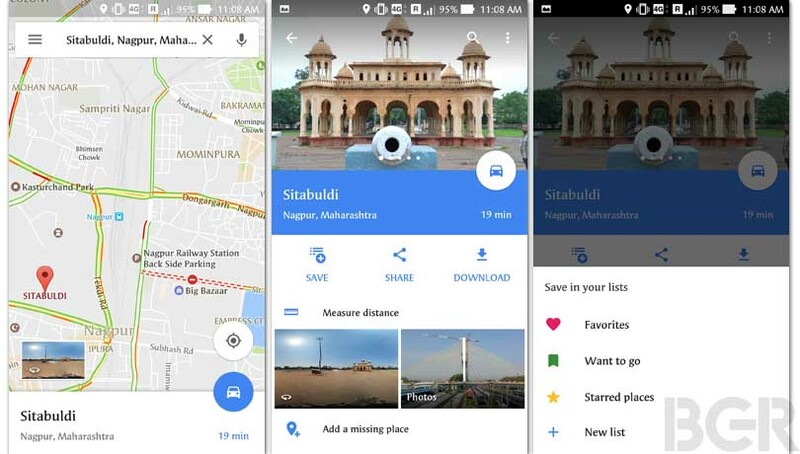 Google Maps for Android allows you to create lists of places with your favorite sites or places you want to visit on your next trip. 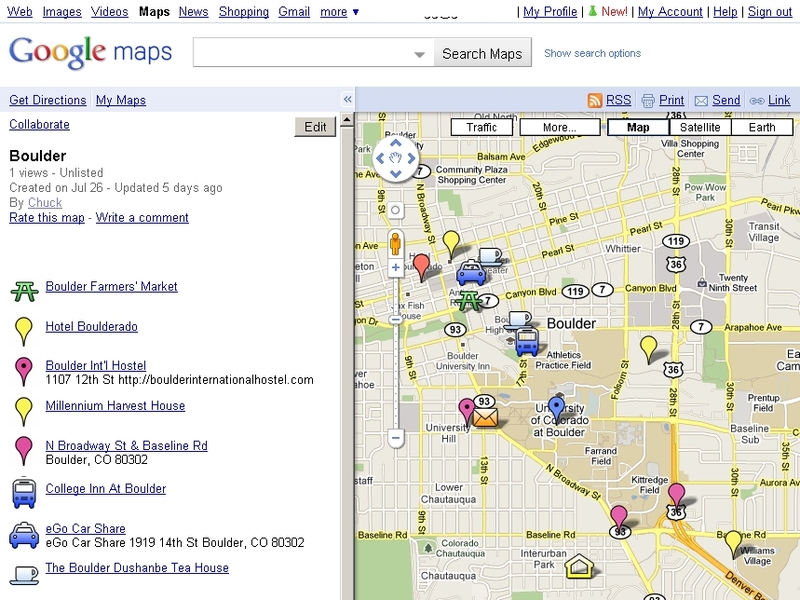 In addition, also allows you to share your lists of places with your contacts. When we ask the tab of a place can save it in a list by clicking on Save and selecting the list in which we want to save this place. By default Google Maps has the lists of Favorites, I want to go and featured sites, each with an own identifier icon that can be found on the map. If we do not like these predefined lists can create a new list in the option New list and add the name you want. The site will be added to this new list created. To see all our lists have to open the sidebar of the application and access to Your sites > saved. On that tab will be all our lists. On the tab Saved We can edit our lists to add a description and add more sites from here. We can also delete lists that we don’t already want to have. 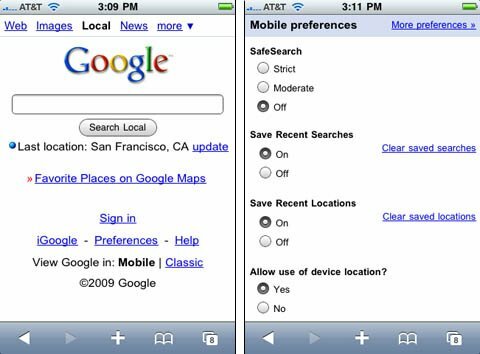 When you click a list will see together map the list of saved locations and the option of Share that list with our contacts through messaging or communication applications installed on our device.